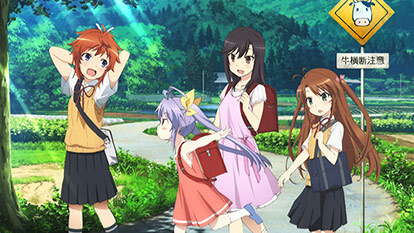 Elementary school student Hotaru Ichijou has moved with her parents from Tokyo to the middle of the country. Now she must adapt to her new school, where there are a total of 5 students in the same class who range through elementary and middle school ages. Join their everyday adventures in the countryside.